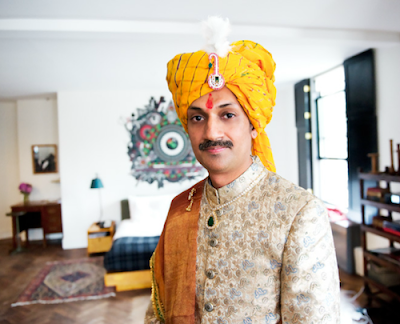 Ace Hotel interviews first openly gay royal prince. And tell me about a typical day at home for you, working and doing everything you do. See, basically, being from the royal family I have to maintain duties, or rather kind of balance the duties, my royal duties as well as duties being a gay activist and working for a charity AIDS, as well as my occupation. I do agriculture, I’m an organic farmer.